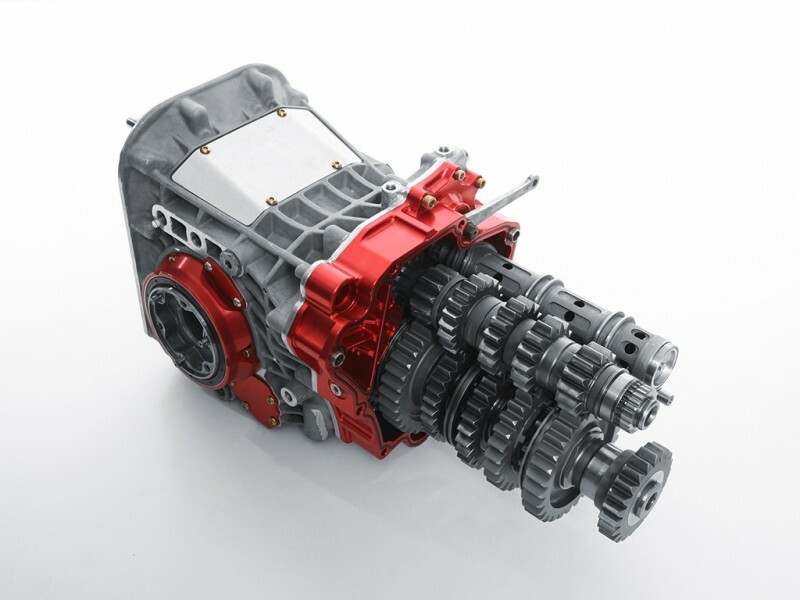 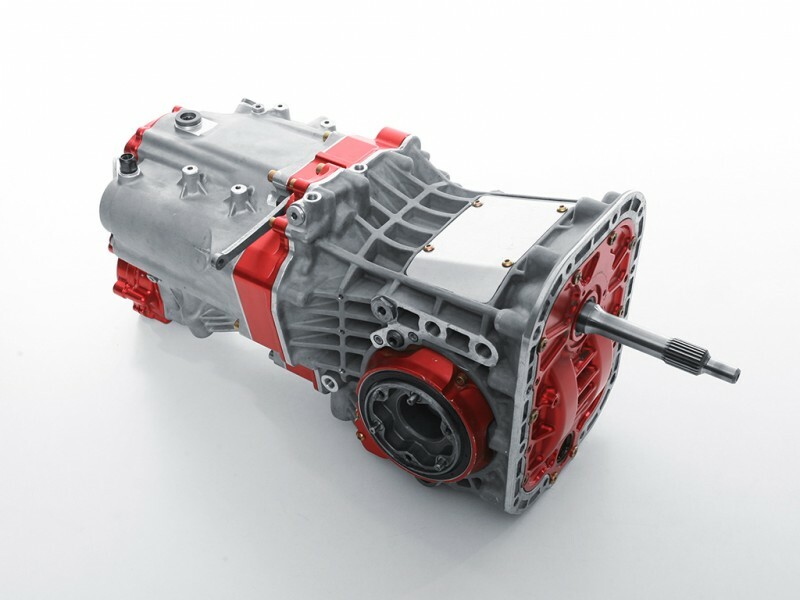 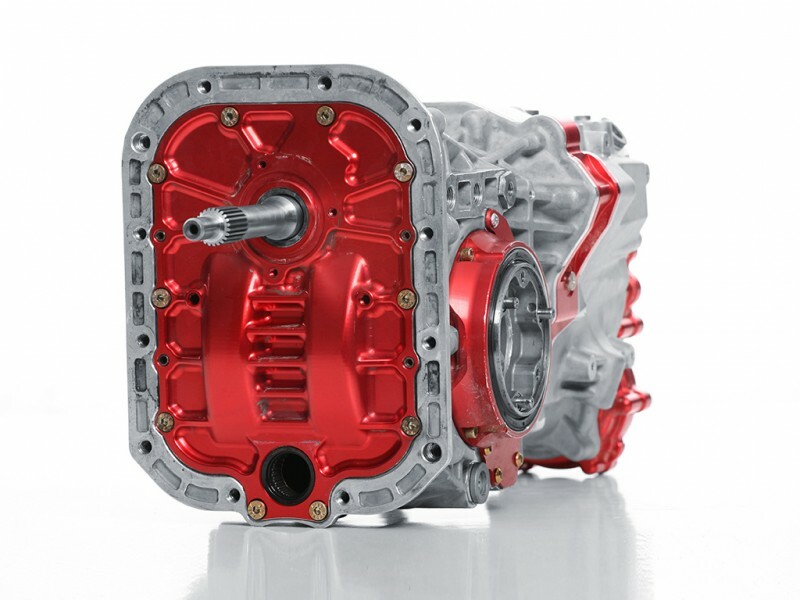 Gearbox is adaptable to suit both AWD and RWD applications! 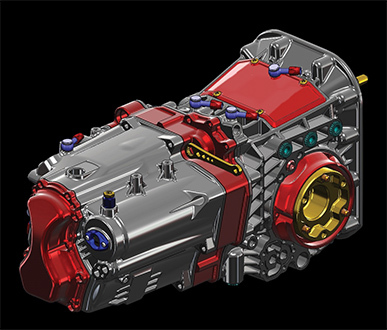 Torque rating 1000NM! The Universal Sequential Gearbox can be used as an AWD or RWD gearbox, with front or rear mounting. A custom flange is possible to be made between the gearbox and bellhousing for installation.